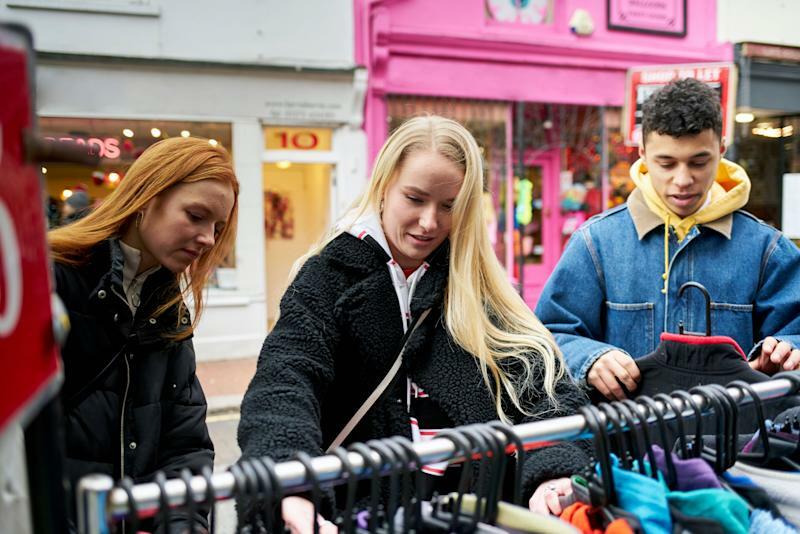 American teens spent an estimated total of approximately $77.2 billion in 2018, according to investment bank Piper Jaffray. Piper Jaffray defined these teens as members of Generation Z, the roughly 67 million Americans born between 1997 and 2012. Over 8,000 teens were surveyed for this report across 47 states, while the averages respondent was 16 years old. Among upper-income teenage males, most of their spending (23%) goes towards food. Another 16% is spent on clothing and 14% is spent on video games. Between both males and females, the total amount of money expected to be spent in 2019 on video games is $235, which is $44 more than the average amount over the last 15 surveys. A full two-thirds of respondents said they own a video game console. Upper-income teenage women spend a full 25% on clothing and 24% on food (24%), with personal care coming in third at 11%. Interestingly, 90% of teen girls prefer shopping for their beauty products in-store rather than online. The note also indicated that concerts, movies, sporting events, and shoes “gained wallet share” among teen girls. 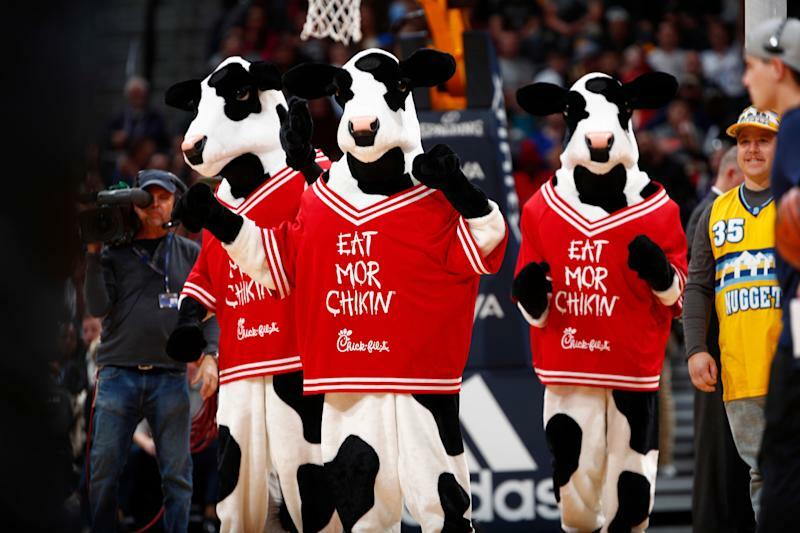 In terms of food, Chick-fil-A has dethroned Starbucks (SBUX) as the top restaurant brand among both upper-income teens and average-income teens. Its popularity has been steadily rising since Fall 2017. McDonald’s (MCD) is also in the top five among both demographic groups. For those with higher incomes, Dunkin’ Donuts (DNKN) and Chipotle (CMG) are also popular, while Taco Bell and Olive Garden (DRI) are attributed more with those of average incomes. Nike (NKE) is still king of the apparel brands among teens, unchanged since Fall 2017. While 22% of respondents chose Nike as their top brand, the next-closest was American Eagle (AEO) at just 9%. Also on the list were Adidas (ADDYY), Victoria’s Secret (LB), and lululemon (LULU), which cracked the top 10 for the first time. In terms of online shopping habits, Amazon (AMZN) showed sheer dominance: 50% of the respondents indicated that the e-commerce giant was their favorite shopping website. The next closest? Nike — at 5%.